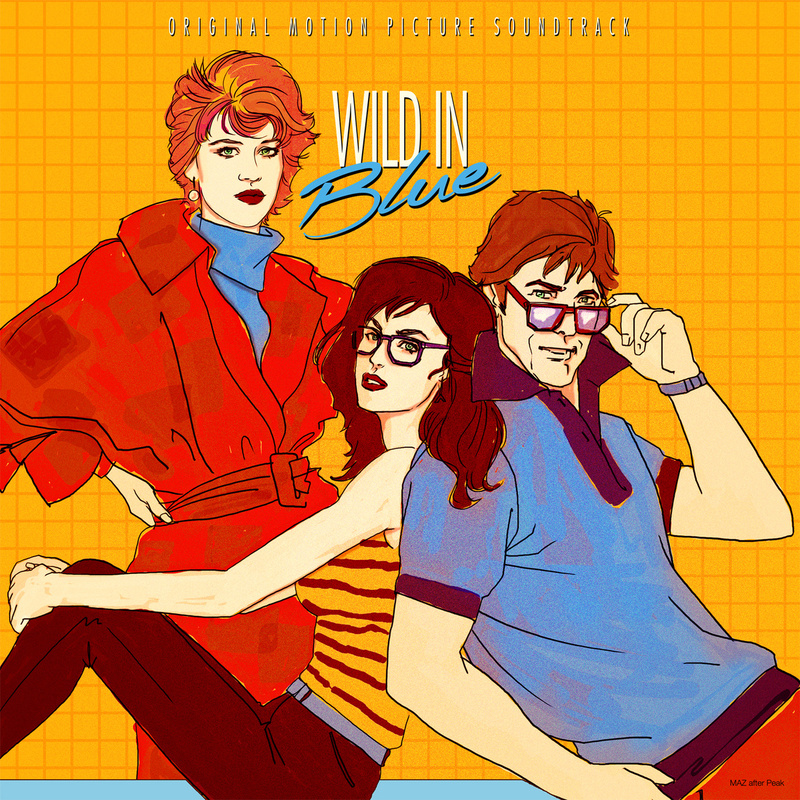 The lastest offering from Giallo Disco Records is a compilation, intended as the soundtrack to the fictitious teen drama film, Wild In Blue, by one Joel Hughes. Channeling The Breakfast Club and the films of Gregg Araki, the album features the label's finest, Antoni Maiovvi, Umberto, Mushy, Vercetti Technicolor and more. This, together with one more release from Giallo Disco, WLDV's Secondo Incantesimo, they're out now digitally through the label's Bandcamp, with vinyl releases to follow later in the week, so keep an eye out for them.